The ACR reunites those who studied and played on the Hill. 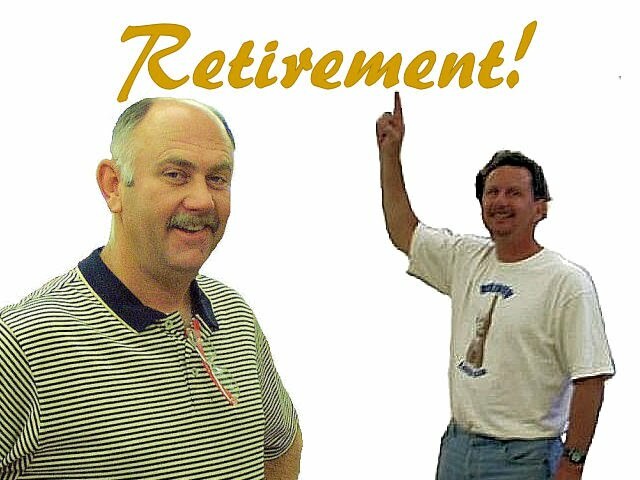 May their retirements be filled with monster fish and fat turkeys! The Hillmen Foundation aids and assists any and all class reunions. If you are in need of something, contact us. A company on the Internet called AlumniClass.com has been soliciting Placer Alumni for $20 membership fees. This company is not affiliated in any way with Placer High School, The Hillmen Foundation, or any Placer Class Reunion or Placer Organization whatsoever. We suggest that you not respond to their emails or correspond with this company.